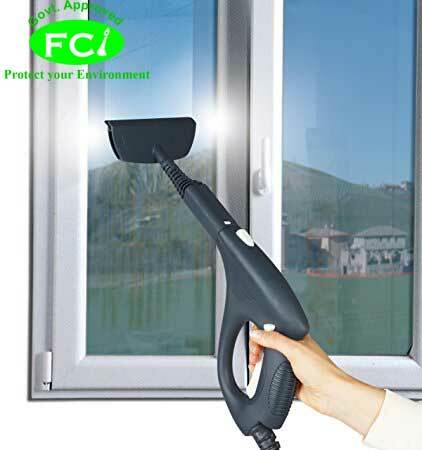 Dirt and residue appear on the interior and exterior of glass surfaces. Dirty windows and glasses prevents natural light entering into the room and takes away the effect of any lovely views that a home posses. Glasses require regular cleaning. Our sanitizing process cleans the glass from both the sides without leaving any residue. Gone are the days, when home cleaning used to be a tedious chore. 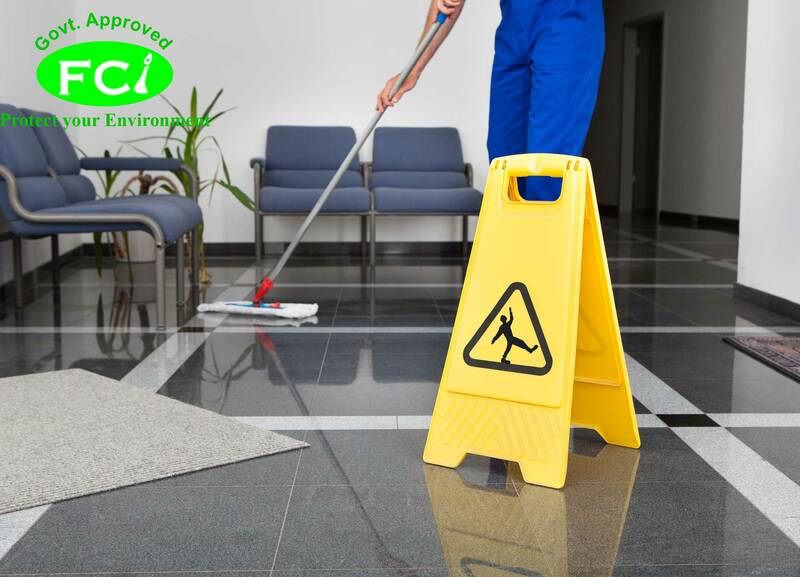 With Fast Care India Cleaning by your side, you need not worry about the different types of cleaning to ensure hygiene, comfort, and convenience around your residence. You may have heard a lot of cleanliness hacks for your home. Though it may sound very interesting and creative, most of us don’t have time to apply it. Also, most of the situations demand a professional touch of house cleaners with years of experience and the right set of tools and resources backing up a stellar work. 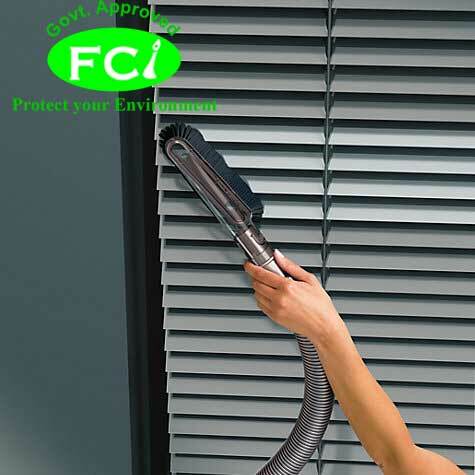 This is the exact value proposition of Fast Care India Cleaning’s home cleaning services. Marble installations especially in the form of a flooring surface have turn out to be very popular owing to its undeniable and unparalleled beauty and elegance. To maintain this beauty you will require expert skills and guidance from a professional marble restoration and cleaning service provider. 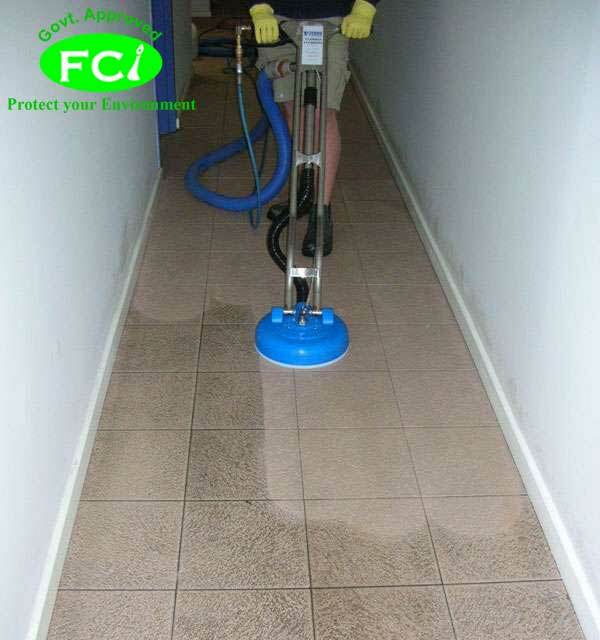 Fast Care India Cleaning possesses expertise in marble cleaning and polishing to give a new look to your floorings be it residential or commercial place. 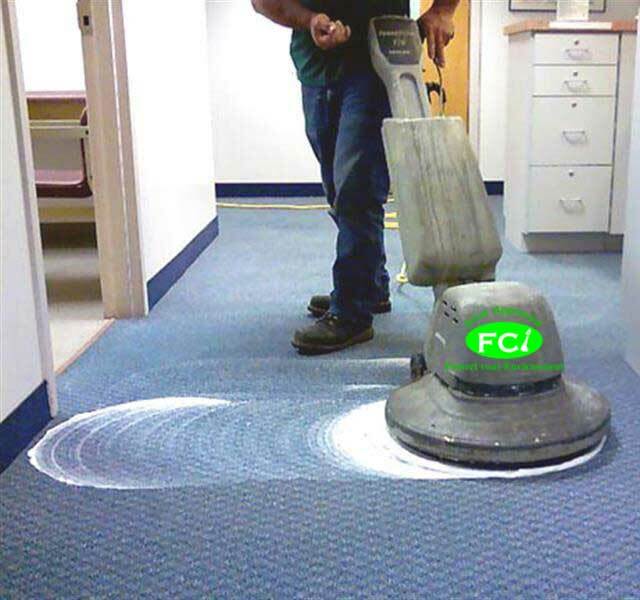 Fast Care India Cleaning has become a trusted name in carpet cleaning for thousands of households, cleaning in more than 10,000 households daily worldwide and more than 1 billion square feet of carpet every year, and for good reason. We use a unique Hot Carbonating Extraction (HCE) process to deliver a deeper, longer-lasting carpet cleaning combined with a green-certified solution that is all natural and safe for your kids and pets. This means you get a clean that is healthier for you, your family and your home. Our primary solution is carbonated and, just like club soda, as it penetrates deep into your carpet's fibers, it lifts the dirt from deep within your carpets so it can be whisked away with our powerful extraction equipment giving you the most thorough clean. And there is no dirt-attracting residue left behind, so carpets stay cleaner longer. This is an owner operated co I have been doing this since 2005 thousands cleaned hundreds of satisfied customers so you can call me, let’s see what works for you, I’ll pick up and drop off or remove clean and reinstall or you can drop off and pick up SO CALL ME WITH YOUR INFO like the type of blind you have length and width ,brand and color If you have had your lumminettes up for more than 5 years chances are there looking a little stale cleaning them will brighten them up and bring them back to life For example, a 7x8 slider or picture window cleaned and installed would be Rs:39,000.00 a third of the cost of replacing it When we clean mini blinds, not only does our process clean the vanes of the blind, it also cleans the ladders, wands and, more importantly, it lubricates all the mechanisms in the head rail so that not only does your blind look like new, but it will also operate like new. Mini blinds are. If you’re unsure of what to do, mop up as much as you can then call the professionals. They will get the stains out and can usually bring life back to upholstery that may have seen better days. 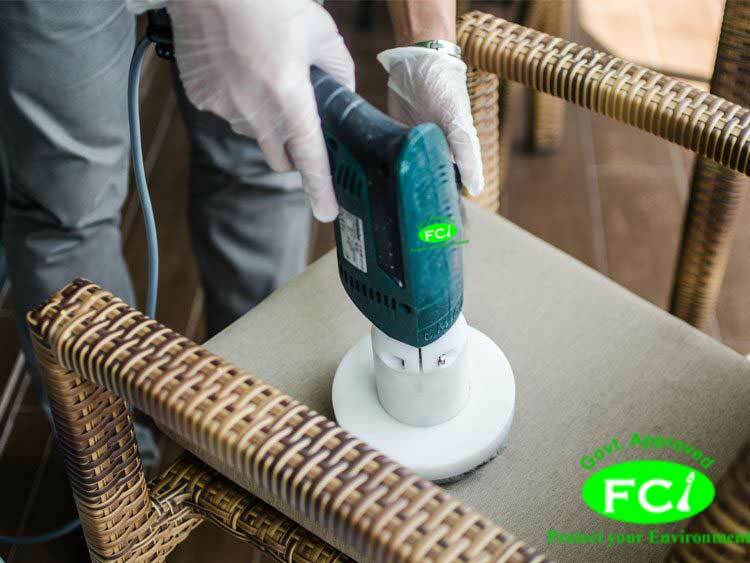 Fast Care India Cleaning offers a safe and effective clean for leather furniture that restores its natural vibrancy and shine, adding years of life to your investment. 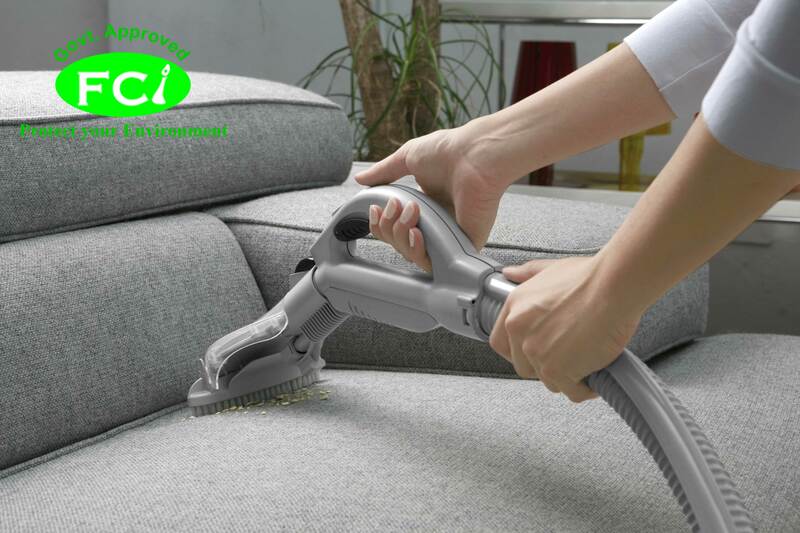 With regular cleaning by a Fast Care India Cleaning Certified Leather Specialist, you can prevent undue wear and keep leather furniture looking great. Spills can happen and when they do, cleaning it up quickly can save your chair from permanent staining. If, on the other hand, you’re lucky enough not to have anyone spill anything on your upholstered dining chairs, there’s always the accumulated dust and dirt that comes from everyday use. 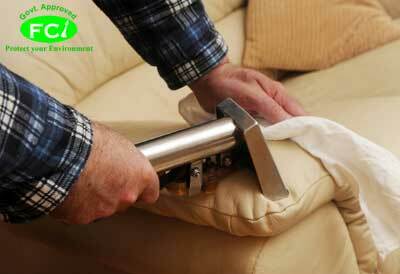 To keep upholstered chairs looking good and avoid them looking dingy, they need to be vacuumed regularly. Vacuuming will help removed the accumulated dirt; be sure to use the crevice tool to get it all. 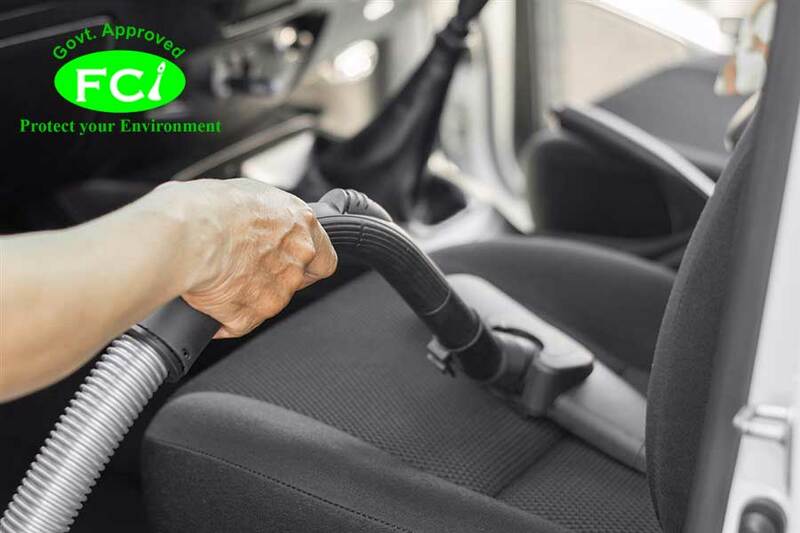 If a spill does occur and the upholstery gets wet before the accumulated dirt has been vacuumed up, removing the stain could be that much harder. Let’s say it does happen – we’re having a good time at a party and suddenly someone (sometimes us!) spills red wine or lasagne, etc. all over that beautiful upholstered dining chair. Now, time is of the essence in preventing stains. Therefore blot up as much of the liquid as possible, using a white cloth and working from the outside of the spill inward. Don’t rub since that can make the potential stain bigger. Work quickly to prevent the spill soaking into the fabric, stuffing or wood. Then, depending on the type of fabric and the type of spill, check the label on the chair to see what cleaner you can use on it. If there isn’t a label, use the most conservative cleaner first and only go to a more aggressive cleaner after talking to carpet and upholstery cleaning professionals.